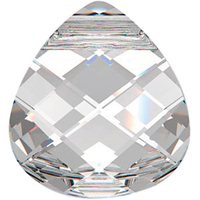 Swarovski has been the world leader in cut crystal since 1895. 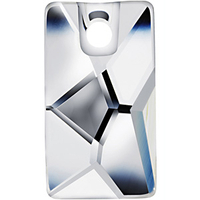 The unmatched quality of Swarovski crystal pendants make these a favorite for jewelry designers. 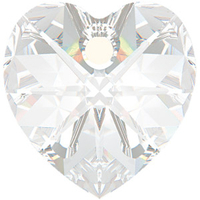 Choose from an inspiring selection of shapes, colors and sizes - and admire how each Swarovski piece reflects a full spectrum of color. 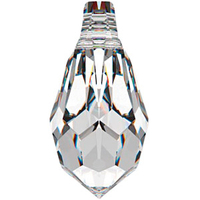 Swarovski pendants were originally designed for use in chandeliers, but they have long since been beautifully adapted to the jewelry industry, offering smaller sizes and designer shapes. 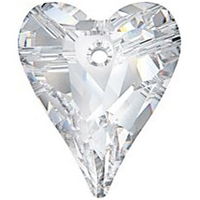 Mix and Match all items with tiered pricing for the best deals.